That time of the year again, when I’m flip-flopping between wishing GDC was tomorrow, because I can’t wait to catch up with friends and colleagues, and just a few more weeks away, so I had just some more time to polish my talk. This year I’m talking about unit testing, or more specifically how bad unit tests can ruin a project just as much as no unit tests. It’s aimed at devs who know what unit testing is – it’s not a tutorial session or a guide – but you don’t have to be an expert. The talk is on Thursday, 11:30am in South Hall 304. See you there! 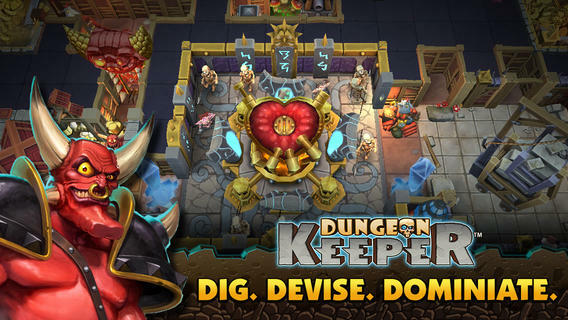 There’s been a lot of criticism over the last few days of the new Dungeon Keeper free-to-play mobile game from EA. By all reports, it features some egregious and long countdown locks, that can be opened early with in-game currency, which can of course be topped up with real money in-app purchases. These types of IAPs are intended to both aid retention (as people come back to see their timers complete) and frustrate the players into spending. It’s a frequent pattern in high-grossing f2p games, and it’s not that weird to see it here, a high-profile title from a successful f2p publisher. The complaints haven’t been so much that this example is particularly bad, but coupled with a well-loved IP, it’s the straw that broke the camel’s back. I absolutely agree; as I mentioned above it’s a mechanic that has little to do with crafting an experience for the player. It’s a crutch for actually having a fun replayable game – if you make a good game, you don’t need to worry about retention mecahnics! I’m glad this kind of crap is being called out. We’re told that all f2p games are worthless, that any IAP is immoral, and that the designers of f2p games are borderline criminals. Can everyone take a second and calm down? There are design practices that we should shine a light on, and there are business practices we should frown upon, but we should not throw out a whole type of entertainment with the bath water. Let’s ignore that there are high-profile f2p games on PC that always seem exempted from these arguments – maybe because they’re not aimed at the derided “casual” market? Let’s also ignore that there are successful but lower-profile f2p games on mobile that don’t use distasteful mechanics like countdown locks, despite me being lead developer for one. And finally let’s ignore the design reasons for creating a f2p game, like exploring the mechanics of large communities on a budget. 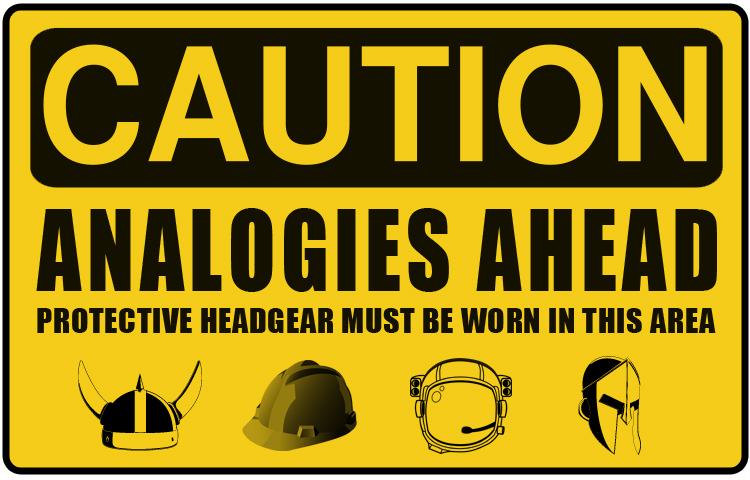 Instead, let’s explore an analogy. No one would argue that film and television are identical art forms. Many TV stations are free at the point of delivery, compared to the up-front cost of cinema, and are instead funded by ads. The individual episodes are shorter than films, yet have storylines that may last for years. Some shows, like soaps, essentially never stop. They both use sound and vision, but that’s about as much as TV and film have in common. The Sopranos is a very different masterpiece to Goodfellas. You don’t think that ad funding affects how TV writers do their job? Do we stomp and scream at the writers of House because most ad breaks are prefixed by a mini cliffhanger? Aren’t they compromising their art for the sake of ad revenue? Why aren’t there blog posts decrying all television, ever, because Lost was designed to keep you watching week after week? Isn’t that as egregious as Dungeon Keeper’s countdown locks, which apparently condemn all other f2p games? Actually I bet, if wordpress and medium had been around in the early 1940s, we would have seen posts complaining that television was nothing but a greedy cashgrab, compared to the “artistic purity” of cinema. But to shut down the medium then, when it was so young, would have robbed us of Cosmos, of West Wing, of the Simpsons, of Fraiser, of Monty Python, of Doctor Who, of Star Trek. And is cinema really that artistically pure? Are the big releases not as commercially driven and “greedy” as any f2p game? Do they not compromise their vision for lower age ratings, or to include product placement? Let’s campaign to have them shut down as well! In reality, upfront-cost video games and f2p games are different mediums, with different constraints. They’re both interactive entertainment, but don’t be fooled because they both have pixels and polygons. They serve different purposes, and have different potentials. I must be clear I’m not arguing that Dungeon Keeper’s design is ok because TV has ads, nor that Dungeon Keeper should be given a free ride because f2p is a young medium. F2P is still finding its feet, and yes many of its baby steps have been in the wrong direction, but if we can bring it to a sensible maturity, we’ll have a richer world for all. Keep hating on bad f2p games, as well as on bad upfront-cost games, but don’t conflate them with the entire medium.